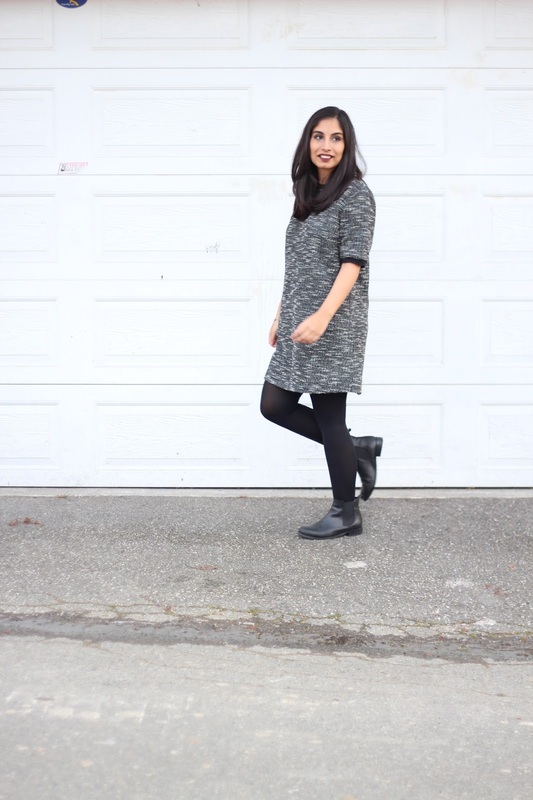 December outfit roundup + Winter Wonderland Giveaway! 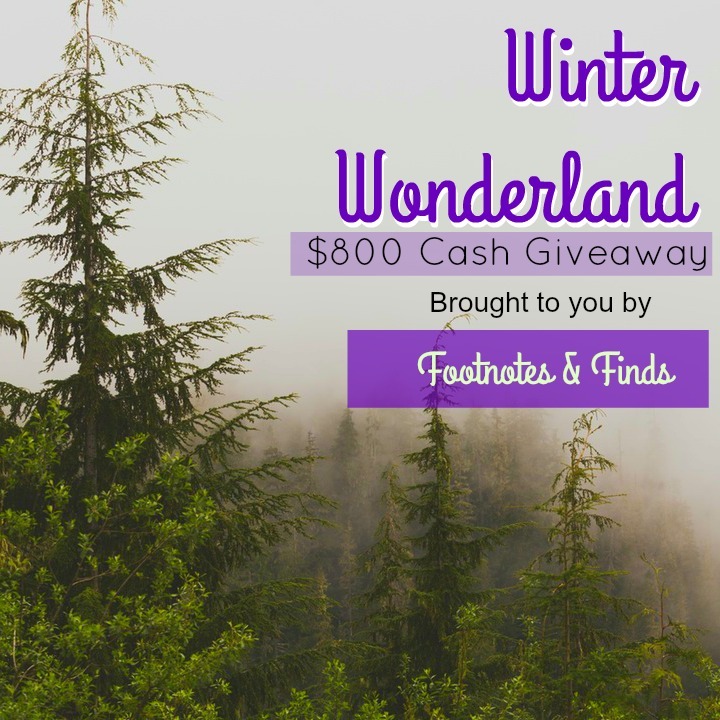 We are so excited to co-host the Winter Wonderland $800 Cash Giveaway! Two awesome readers will win $400 PayPal cash each! We really appreciate the support we get from our readers and love reading your lovely comments and emails. It is so great to connect to people all over the world. So with winter and the holidays in full swing - this would be a great way to end the year - the more entries you complete the higher the chances of you winning! Good luck! In 2016 I hope to accomplish many things, mainly though I'd like to get my other blog off the ground and finally launch it! It's been in the works for a while and I can't wait to get it out there! I just recently quit my retail job and I vow in 2016 to never work retail again! I'm chasing after my dreams after launching my new marketing business and don't want to lose this amazing opportunity. Can you check on the link for the treasure hunt(last entry) it is not linking to the proper link. Very nice pictures! Love them! Love the second outfit. Skirts and tights are my favorite combos for winters. Happy Holidays! I resolve to love more. To drink more. To feel more. 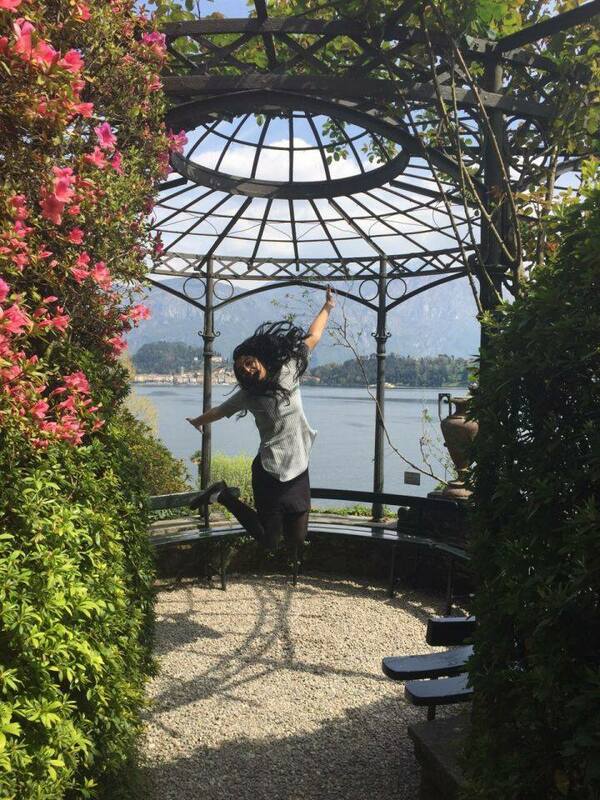 To spend every day with the resolve that TODAY is the best day ever. Gorgeous looks!!! I wish you a very Merry Christmas and a wonderful 2016! Your pictures are so beautiful! Happy Holidays!! 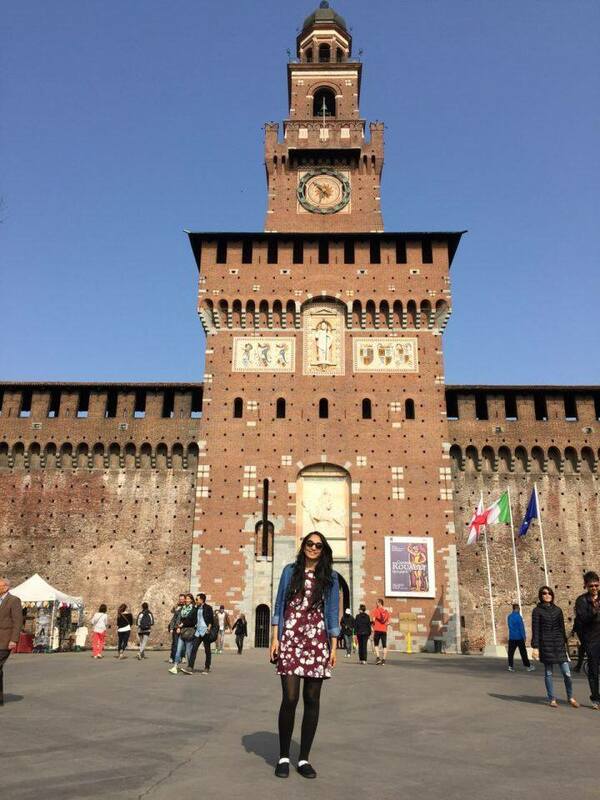 In 2016, I'm planning to try out a few things from my bucket-list... I'll try to do some adventure sports, a really long road trip with friends.. Finish a couple of books that I really wanna read! Would focus more to lead a healthy lifestyle! To eat healthier and cut down on the sugar! We have a trip planned and we are saving!! !